We love telling you about new treatments and this one is sure to please! Allergan’s newest filler is for the lip area and it is called Volbella. It’s also the only facial filler clinically proven to last up to 12 months in the lips with a single treatment. Made from hyaluronic acid using patented technology, Volbella is designed to be soft, smooth, long-lasting and have a greater lift capacity than many other fillers on the market. It can be used to enhance lip shape or restore lost fullness. What you’ll especially love: Volbella delivers a smooth, natural-looking result as it adds subtle volume to the lips and softens the appearance of lines, which is very important when treating the lips and surrounding area. 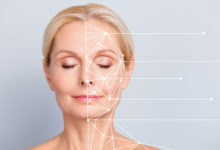 In addition, its unique technology allows it to be less hydrophilic than other dermal and lip fillers, allowing it to absorb less water and therefore reduce the amount of swelling that can occur in the lips, compared to traditional dermal and lip fillers. What treatment is like: This latest innovation also has built in painkilling lidocaine anesthetic to make the injection procedure as pain-free for the patient as possible and won’t cause you down time. To find out more or schedule a consultation give us a call at 763-494-9905. With winter coming, our minds turn to a winter escape a few months down the road. Yes, somewhere warm and tropital! You envision strolling the beach with the sounds of the waves gently rolling in. You’re imagining pure bliss until your vision is ruined by the feelings of disgust when you picture your trouble spots and how you will be forced to hide your flabby belly and under a swimsuit cover-up the whole time. If only there was something to help. A real solution without the hype. 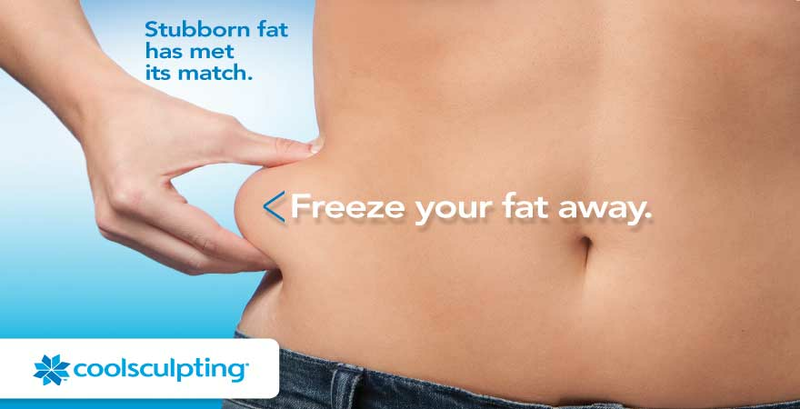 If you are interested in achieving a toned and tighter look on those stubborn fat areas, Coolsculpting is for you! 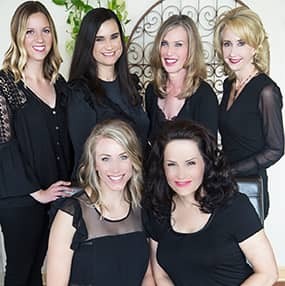 We would love to tell you more so stop in for a free consultation. We invite you to sign up for a consultation here.